Flexible support to stack, sort, and store various shapes of items. 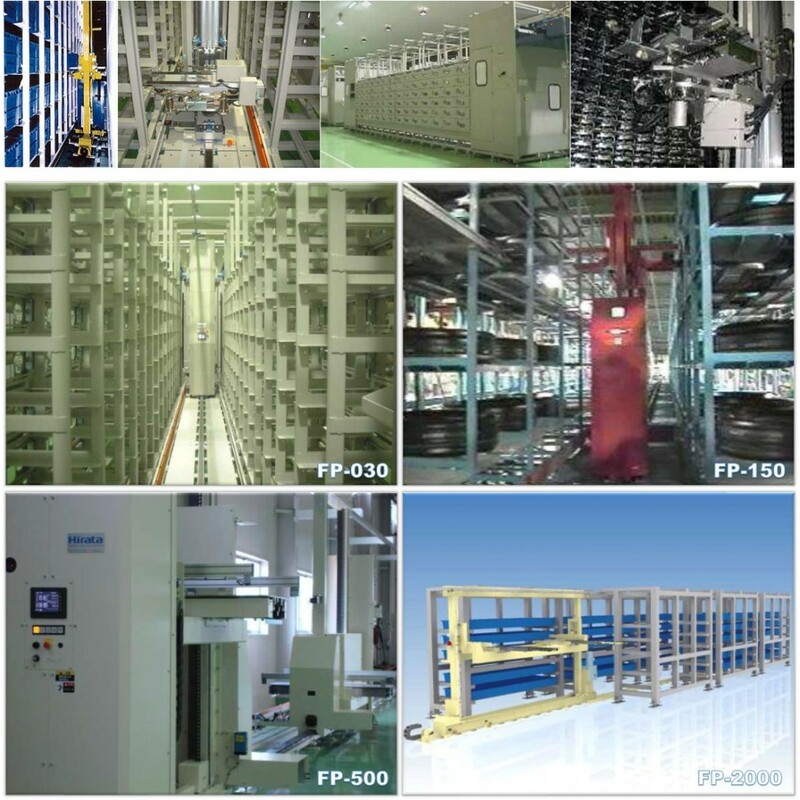 The tool can be replaced which capable of sorting multiple products with different sizes. 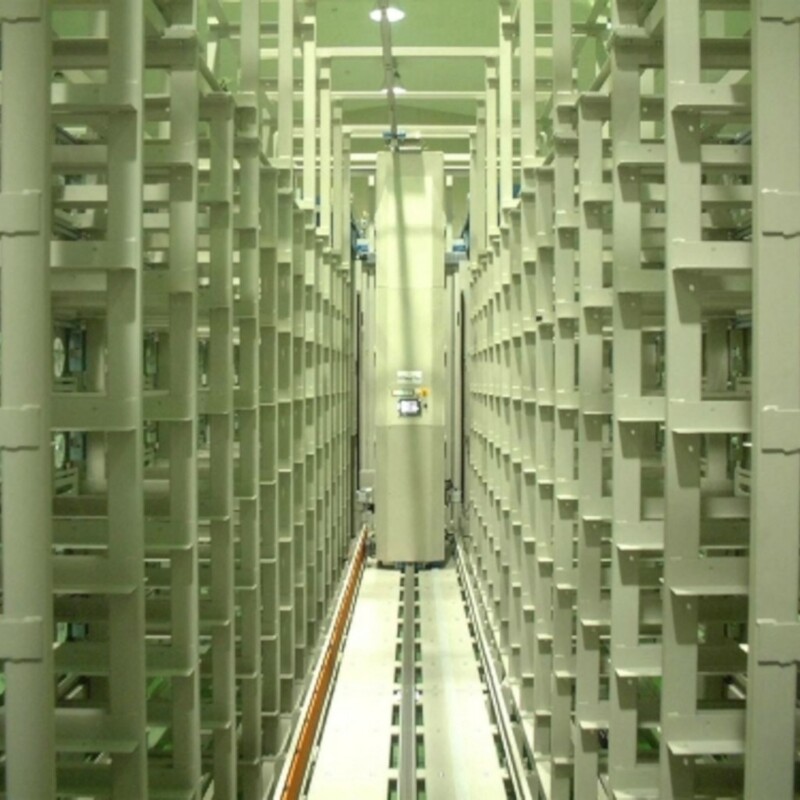 A system of conveyors and automated guided vehicles is sometimes part of the ASRS system. 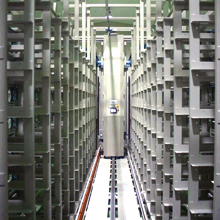 An Automated Storage and Retrieval System (ASRS) consists of a variety of computer-controlled systems for automatically placing and retrieving products from defined storage locations. 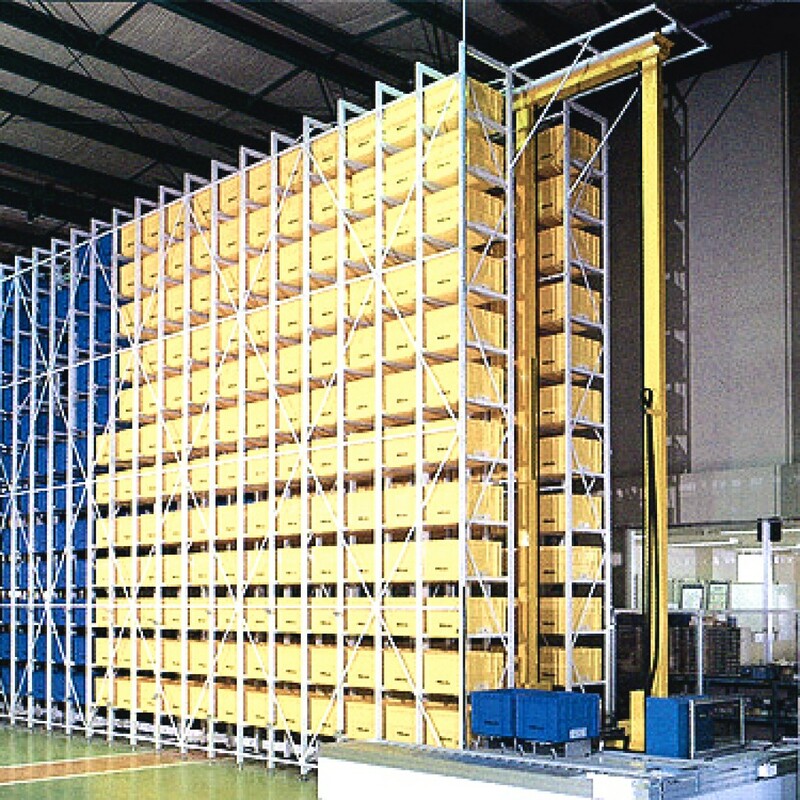 ASRS are typically used in applications where: there is a very high volume of products being moved into and out of storage place. 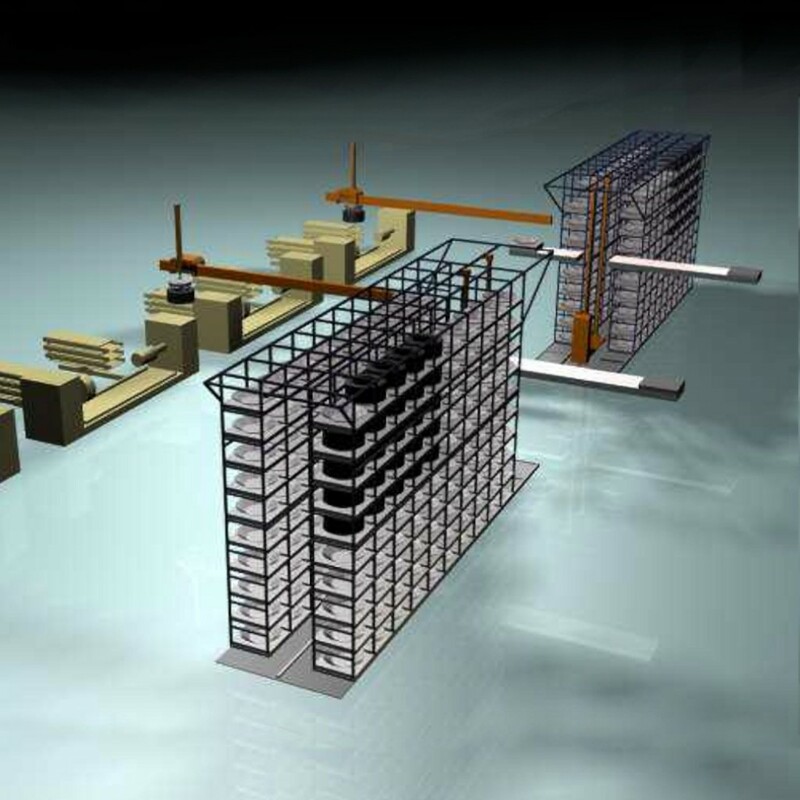 Storage space will be minimize and maximize storage capacities through the vertical storage concept. Our standard stroke available from 3500mm to 7500mm high.